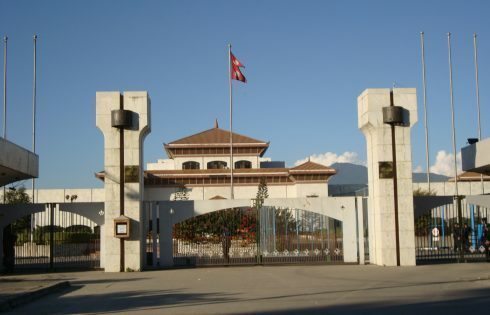 Bardibas, Sept 26: Deputy Prime Minister and Minister for Home Affairs Bimalendra Nidhi has said that the government was committed to hold the elections within the stipulated time. Speaking in an interaction on service delivery and reforms in the context of good governance here today, DPM Nidhi asserted that government was committed to hold the local body election as it was the foundation of good governance. The programme was organized by the High-Level Administration Reform Monitoring Committee. He further said that the government was working out to amend the constitution to make it acceptable to all. 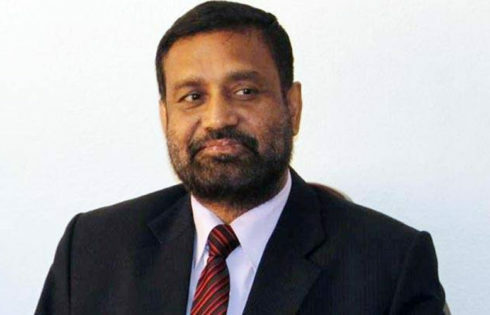 DPM Nidhi shared that government was consulting with Madhes centric and other political parties to clarify the provision of federal demarcation, languages, formation of national assembly and citizenship by naturalization in the constitution. DPM Nidhi insisted prompt delivery of the services by the civil servants so as to win the confidence of public and to address the widespread complaints against them for their lack of devotion towards service delivery. 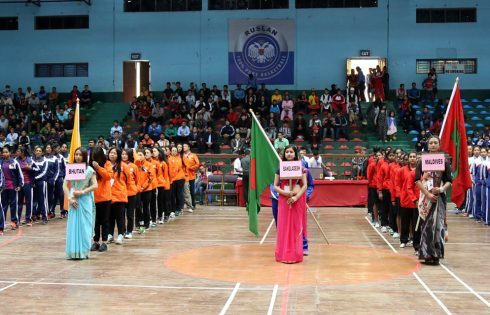 Nidhi was of the opinion that the public would not experience good governance unless the concerned authorities drive positive changes in the sector of Chure Conservation in Terai, road, irrigation, health and inundation in the bordering areas as well as in the daily administrative activities. Also speaking at the programme, Chairperson of the High-Level Administration Reform Monitoring Committee Kashiraj Dahal pointed out the need to forward reform initiatives for the public to experience rule of law, reform in national economy and the delivery of services. 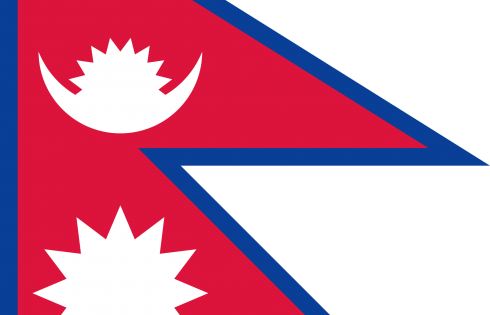 The Chief District Officers from various seven districts, including Mahottari, Sarlahi, Sindhuli among others, brought to fore their respective problems relating to day to day administrative activities. Similarly, Inspector General of Police (IGP) Upendra Kanta Aryal shed light on the security challenges and role of police.